Description: Niki de Saint was a famous French sculptor, painter, and film maker who died in 2002. 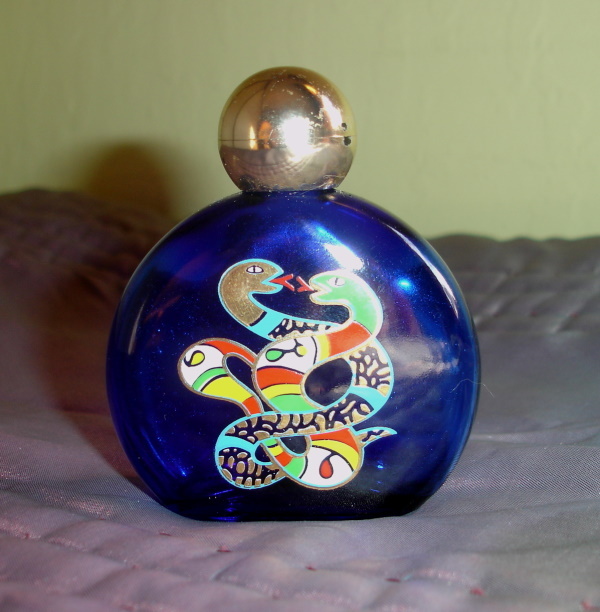 She launched her own perfume 1982, with her art of two snakes entwined as her theme. 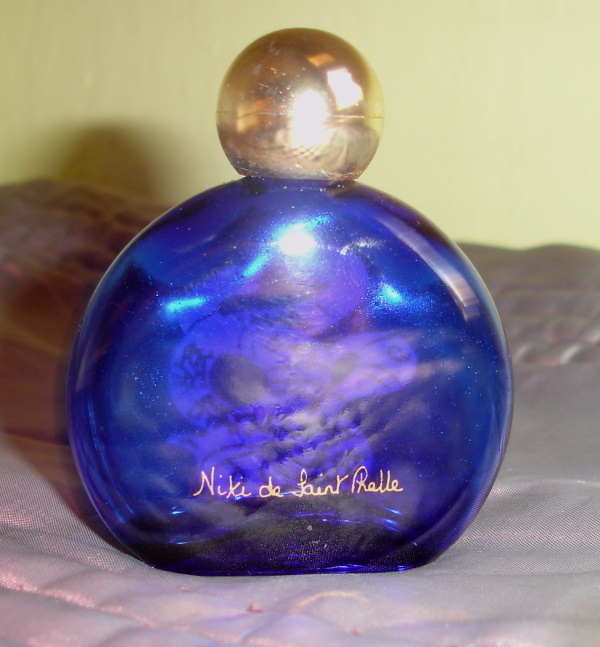 Niki de Saint Phalle by Niki de Saint Phalle is a chypre floral fragrance for women. 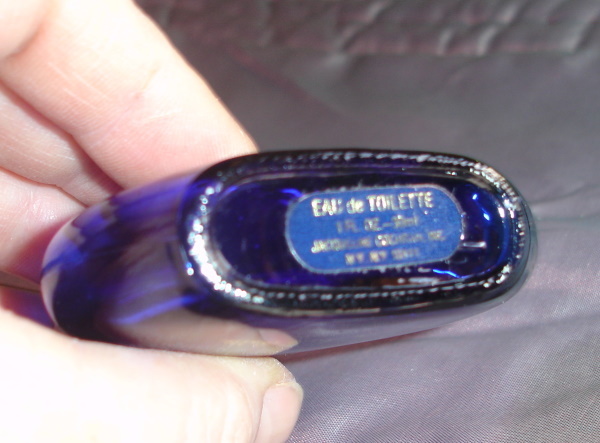 Bottle is empty but is the 1 oz size with a screw on top.